In case there are any Maryland Blue Crab lovers out there, Living Social is running a half-price deal for the Blue Crab Trading Co. They ship MD blue crabs, crab cakes, lobster, etc. to your door Fedex. Lime watch: $.049 at TJ's. Cheapest I've seen anywhere, but I haven't been to Costco this week. Still $0.78 at Winco. Also 2 - $1.00 at G.O. Lime watch: $9.99 for a bag of approx 40 at Costco. Persian limes. I think Eva posted this somewhere too on here. That reminds me, G.O. is now 3 for .99. Olympic Provisions Saucisson Sec $7.49 at TJ's. Crawfish $3.69lb no min at ABC. Finally, I want to recommend the "Beaver Classic" the first commercially available cheese from the new OSU (I'm sorry dad, but I know you would have preferred Cheese to Football!) cheese institute. Also available at Costco for about $10/lb. Check it out! I got some of that OSU cheese too.. $10 is a deal... the previous price was crazy. 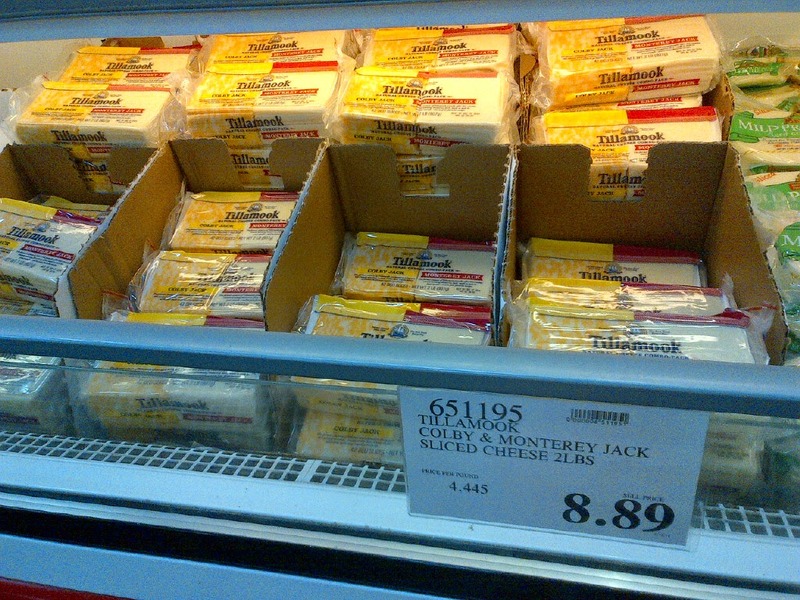 Which Costco is your favorite for cheese? I go to the one in NE Portland. I have very limited experience with the others so can't comment on their selection. Hillsboro. 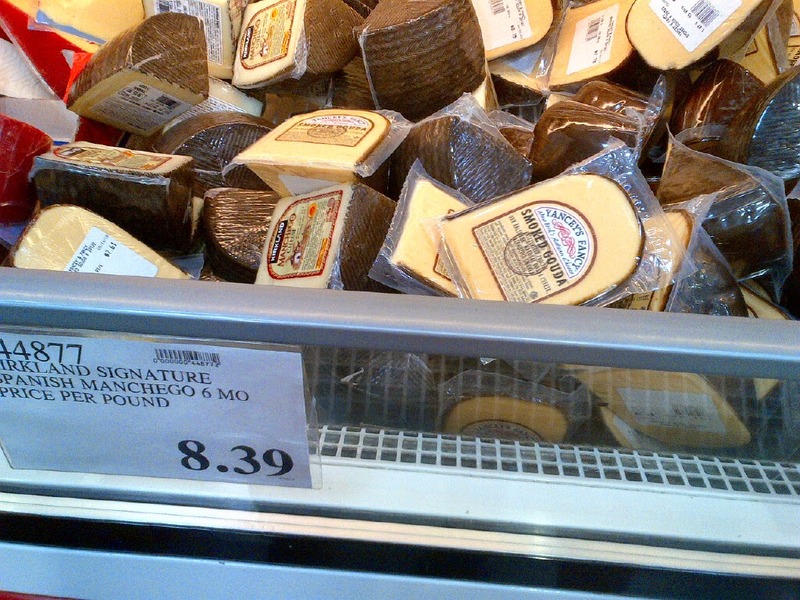 Just picked up a 1.5 lb brick of parm reg stravecchio for around $23. They don't always have the stravecchio but that's an excellent price. 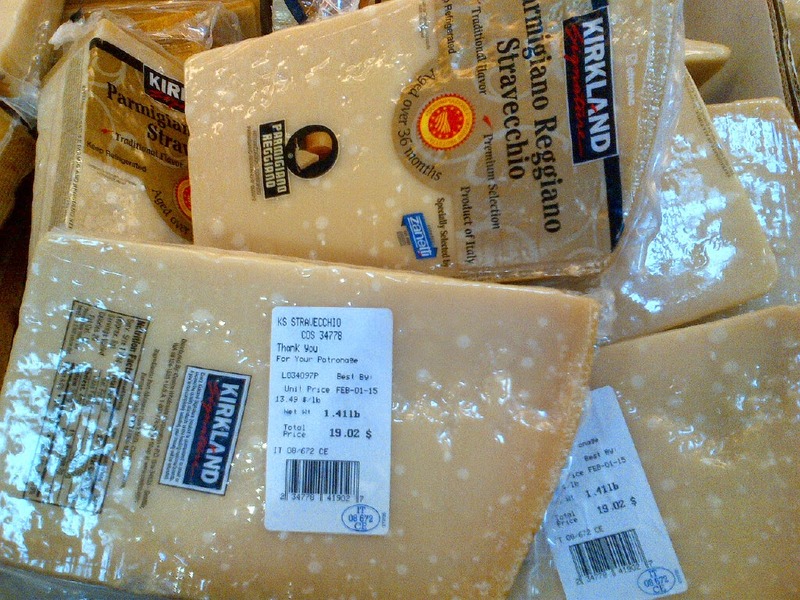 Costco is the best cheese bargain around, especially at holiday time when they get in a ton of more unusual things. 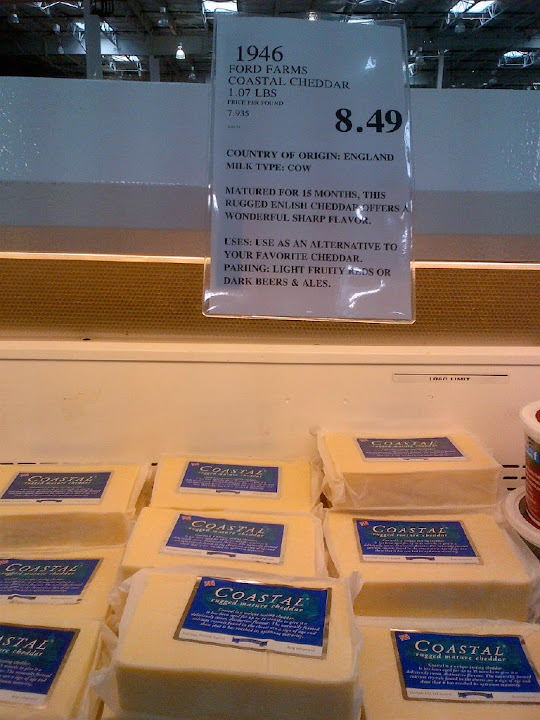 I also like the Coastal Cheddar for a super cheap price. 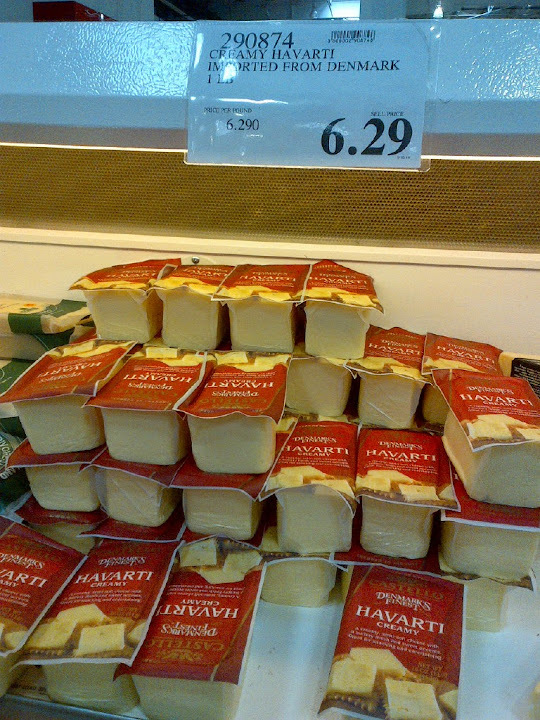 They usually have huge bricks of all kinds of cheeses cheaper than you'd see them elsewhere. Agreed. 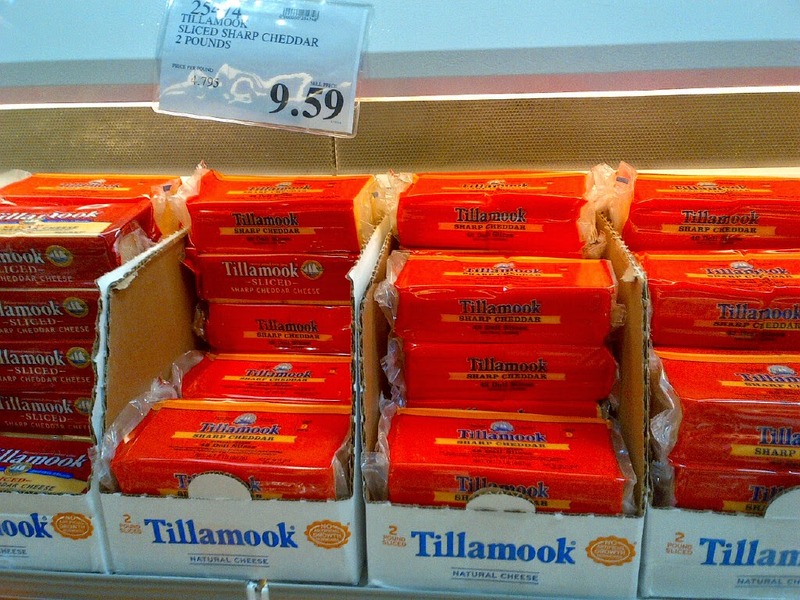 the Tillamook 3 year they have at Christmas is knockout. 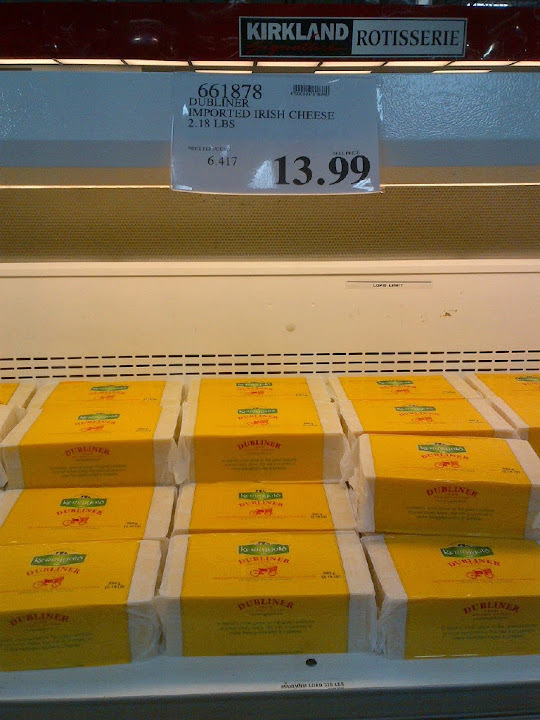 I was in there on Sunday so I snapped some quick shots of cheese prices. I don't know if all of these are good prices, I only price out the few things I personally buy. But this will give you an idea of their pricing in general. The below is less than 1/4 of their inventory. They've got 3 gigantic cases of cheese plus end caps, plus a half-aisle of things like bagged shredded that beats out any store's price in town. 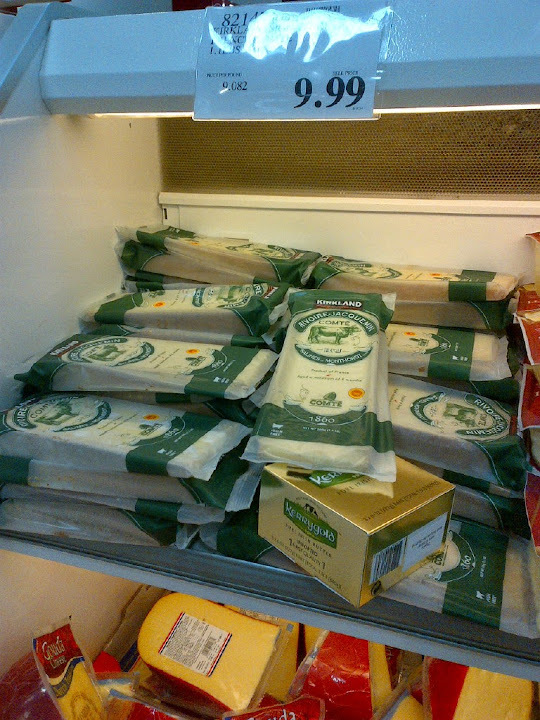 Their fresh mozz is also a great price but I didn't love the quality so I don't buy it there. 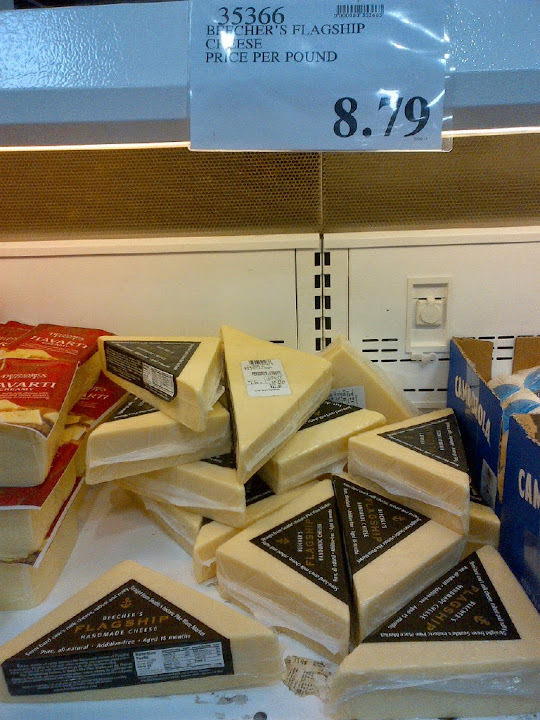 They used to have the best price in town on large bricks of Cave Aged Gruyere but they haven't carried it in over 6 months, so who knows. They should have all those Tillamooks in the unsliced "loaf" form as well. Also usually have some brand of aged Gouda. I have purchased several different brands at various times. That Beecher's is a steal at that price.. I love that stuff. 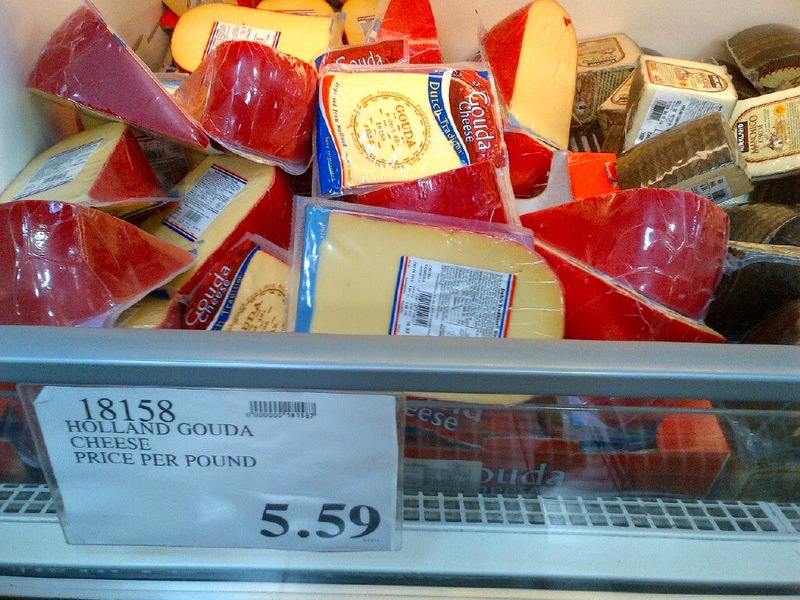 They had gouda, aged gouda and smoked gouda. 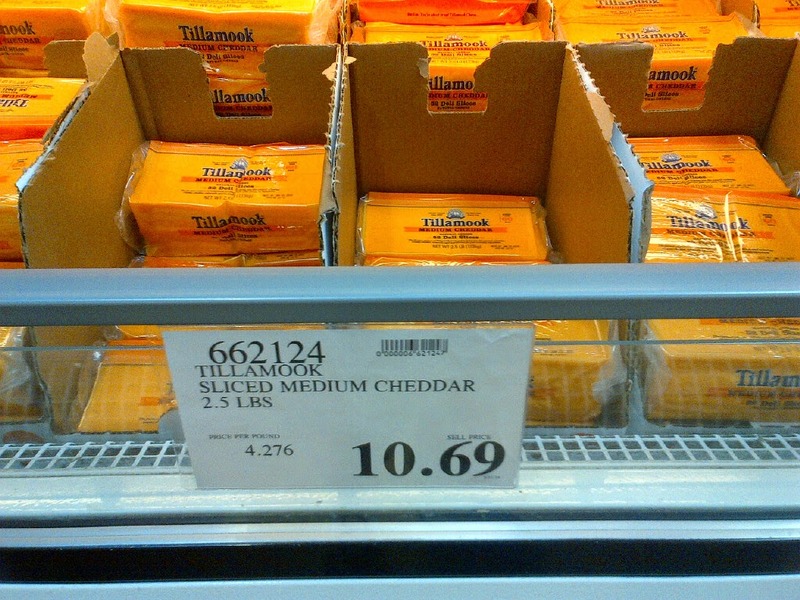 They had bricks (non-sliced) of the TIllamook plus a million other cheeses. Mozz, fetas, bries, bleus, camembert, gruyere, goat, sheep, you name it. Again thanks to jennifer for keeping this thread so active.